Integris Applied has successfully renewed its Cyber Essentials security certification for a second year. 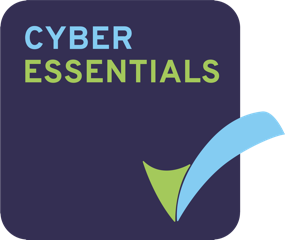 Launched in 2014, Cyber Essentials is an initiative by the UK National Cyber Security Centre (part of GCHQ) that helps organisations assess their level of protection against cyber attack. It grew out of the UK government’s “10 Steps to Cyber Security” program and provides a common recipe for cyber security based on real-world attacks investigated by GCHQ.